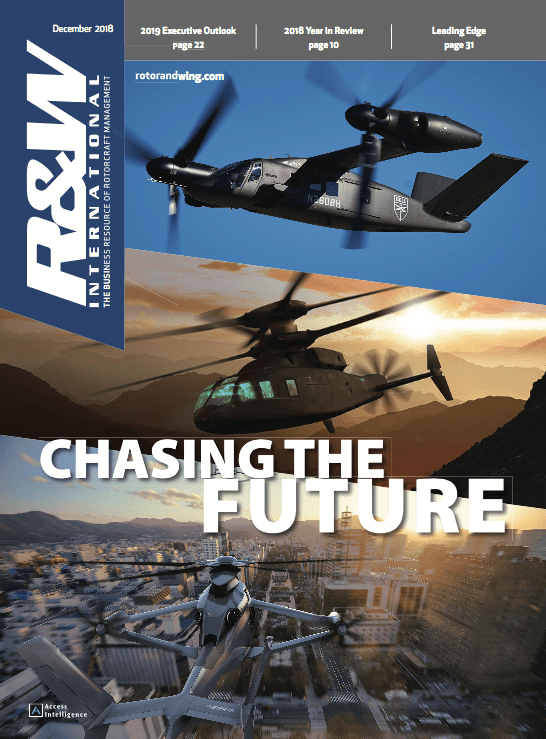 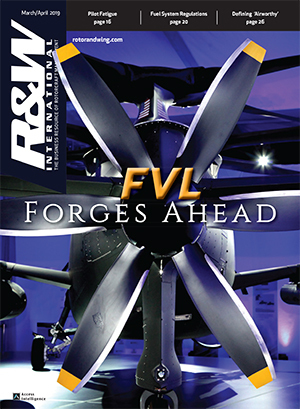 The Newtown, Conn-based aerospace market analysis firm, Forecast International (FI), concluded its three-month study of the helicopter industry and determined light military helicopters will be the most dynamic sector worldwide for the rotorcraft market. 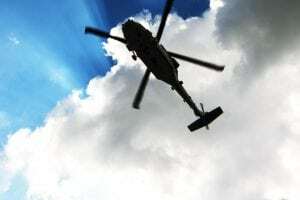 FI’s data, which they gather on an annual basis, indicates production of light military helicopters will double in the next several years, rising steadily from approximately 132 units in 2008 to 291 in 2014. 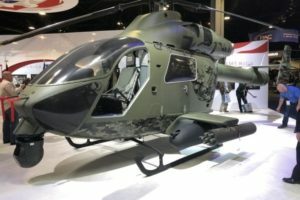 The study lists several factors that are driving those numbers, including the intention of the U.S. Army to acquire additional aviation assets, such as the UH-72 Lakota and a new armed reconnaissance helicopter designed to take the place of Bell’s ARH offering that was cancelled in September 2008 due to delivery and cost overruns. In a conversation with Rotor & Wing, Raymond Jaworowski, FI’s senior aerospace analyst, cautioned that the study defines a light helicopter as having a maximum gross weight of less than 15,000 lb. 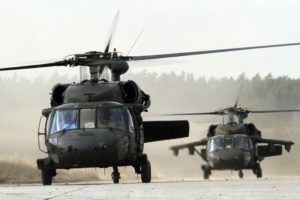 The Federal Aviation Administration defines them as weighing less than 6,000 lb. 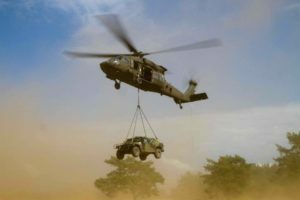 "It’s arbitrary," Jaworowski said of the 15,000 lb definition. 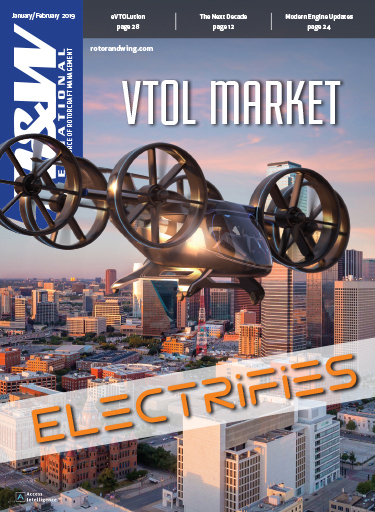 "Generally what we’re trying to do is place rotorcraft in a category that makes sense to us from a market evaluation point of view, so we use 15,000 lb as a guide line." 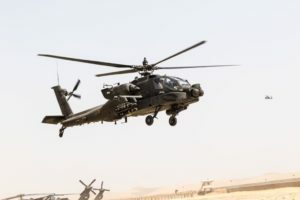 Although FI’s forecast for light helcopters is bright, other industry observers wonder if U.S. troop standdowns in the Middle East, such as those suggested by President-elect Barack Obama during his campaign, will affect those figures.